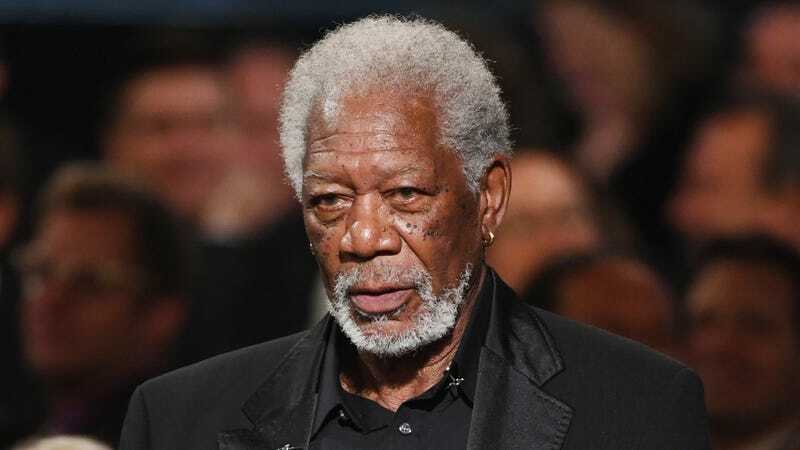 Morgan Freeman responds to sexual harassment allegations: "I did not assault women"
He adds that he has never assaulted anyone, and basically that his behavior wasn’t so bad in comparison to that criminal act. “It is not right to equate horrific incidents of sexual assault with misplaced compliments or humor,” he writes. Of course, humor is always subjective, and the PA on Freeman’s film Going In Style who says that Freeman repeatedly lifted up her skirt and asked if she was wearing underwear, as well as the employees of his production company Revelations Entertainment who formed what they called a “survivors club” to talk about how Freeman’s “creepy uncle” behavior at the office made them uncomfortable, clearly do not think his jokes were very funny.